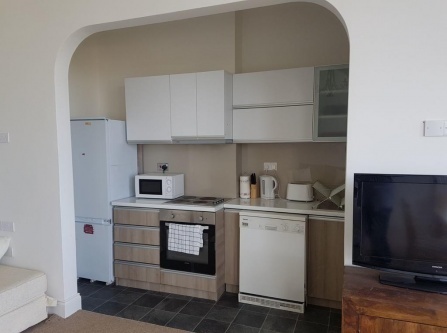 This dog-friendly holiday house is located in the seaside town of Cromer, right at the eastern starting point of the Norfolk Coastal Path. It accepts up to 2 well behaved dogs at no extra charge. Dogs are allowed to sleep on beds with use of special sheets. 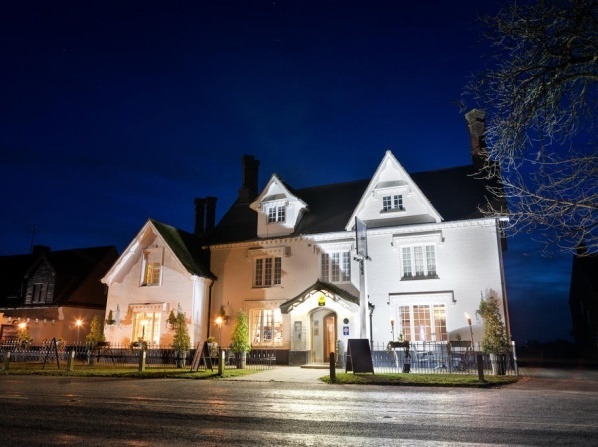 Luxuriously decorated, this spacious coaching inn is located in the countryside of Norfolk in the village of Oxborough. It welcomes clean, non-aggressive dogs that don't bark too much, so that other guests will not be disturbed. There is an extra fee to bring your dog, which includes a special place to sleep. The house is surrounded by vast green areas where your dog is allowed to run freely. Other: Yapping, Barking dogs not welcome as they will disturb sleeping guests. 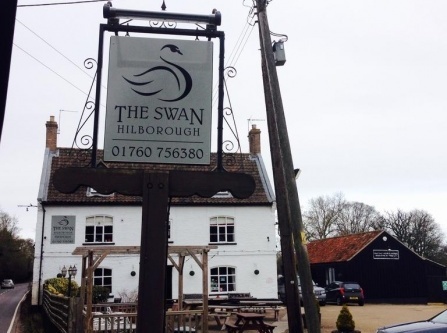 This traditional, rustic inn is located in the heart of Norfolk, about 25km from Norwich. Up to 2 dogs per room are accepted at no extra charge. 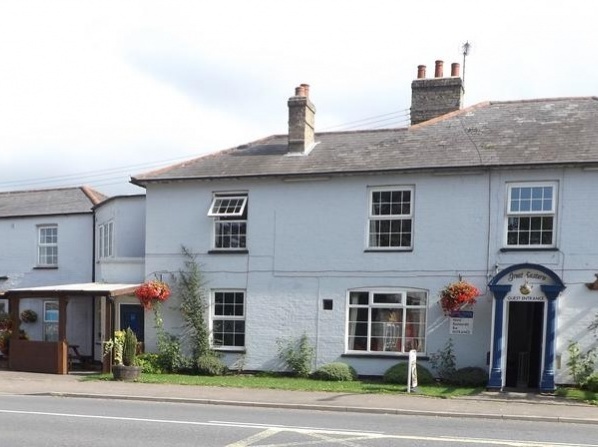 The small town of Attleborough invites you to cozy walks with your dog, while you can easily reach the nearby Thetford Forest Park, providing plenty of space for free play and exploration in the green. 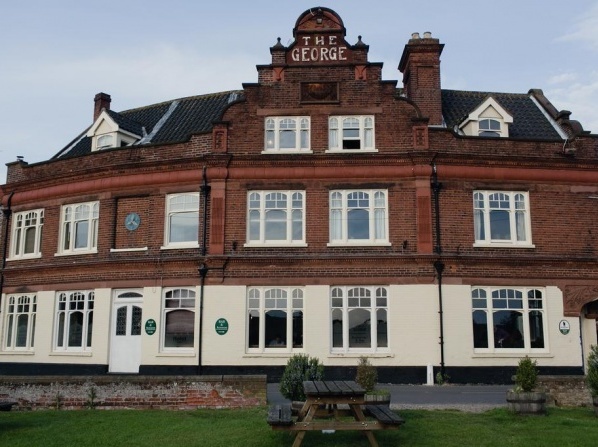 Ideally located on the Norfolk Coastal Path in Cley, The George provides spacious, tastefully designed rooms, where you can bring up to 2 dogs at an extra charge of £10 per night. The unique natural setting between long sandy dog-friendly beaches, open farmland and a fantastic wildlife (the area is a highlight for bird watchers), invite you and your dog for long walks to let loose and explore something new. 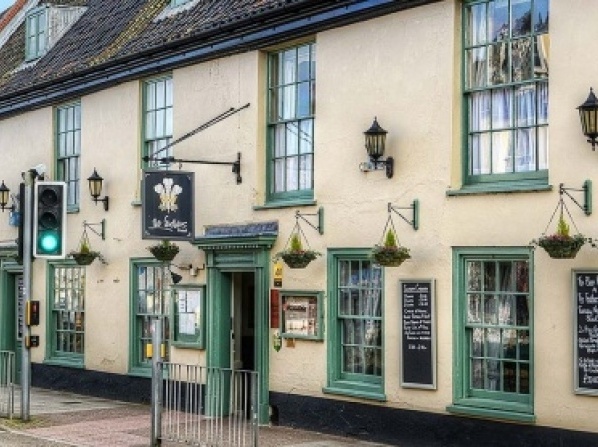 This traditional inn dates back to the 17th century and provides a tasteful mix of tradition and modernity with spacious rooms and enough space to bring your dog. 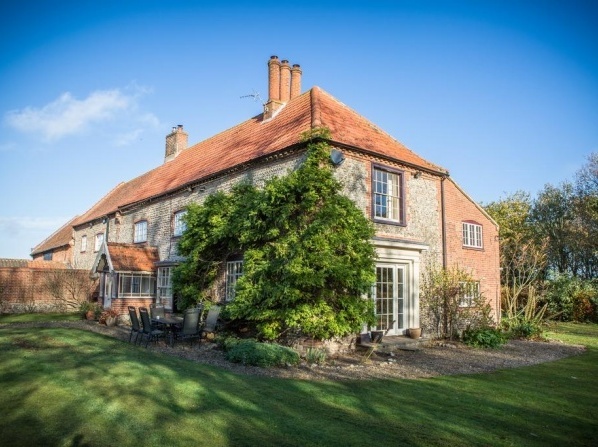 Ideally located on the Norfolk Coastal Path in Ringstead, you can let loose and let your dog run freely on the nearby beaches and green lands. 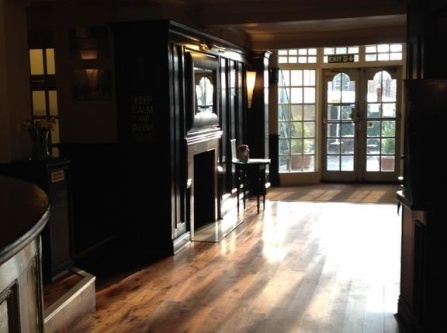 Up to 2 dogs are accepted per room at an extra charge of £10 per night. No previous notification is needed. 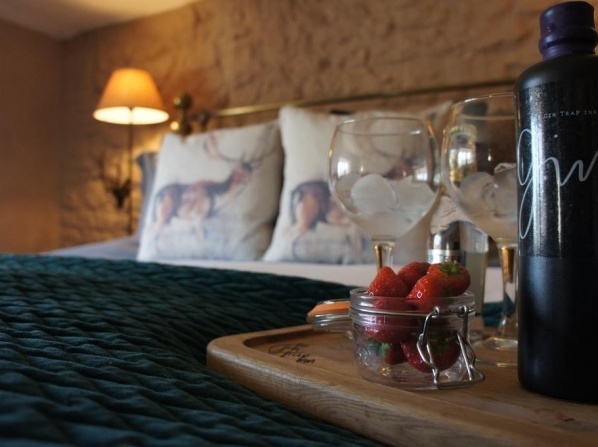 The traditional farmer's house is serving as a pet-friendly holiday accommodation and boasts a modern, tasteful design and facilities despite its rustic flair and setting. 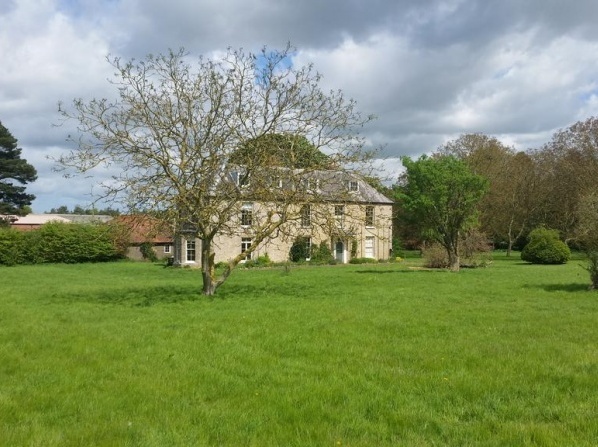 Dogs can stay at the Sidney House Farm for free and enjoy the vast space around the property and the Norfolk countryside. 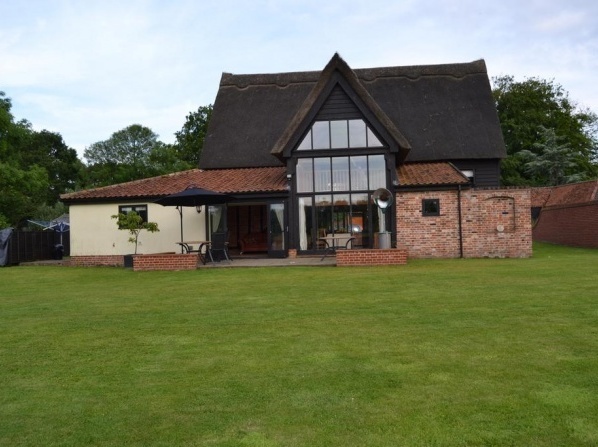 Saxlingham is located close to the northern coast of Norfolk, allowing you to take trips to its dog-friendly beaches where you can let your animal friend run freely. 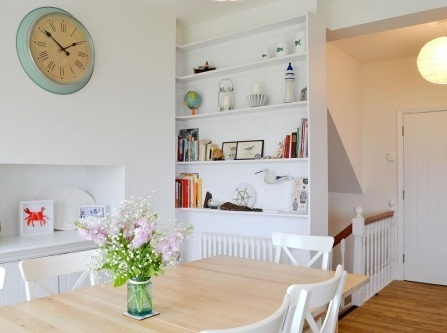 This 4-star holiday house provides an ideal base for you and your dog to explore the nearby beaches and walking paths leading through the open countryside and coast. 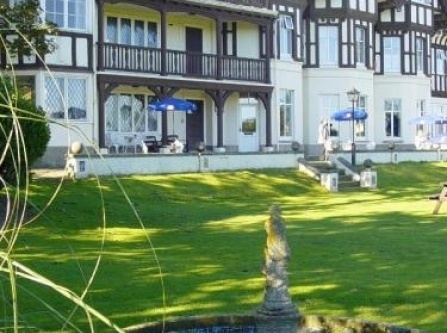 Up to 3 dogs are allowed per room at an extra charge of £10 per night upon notification. Dating back to the 17th century, this traditional and yet luxuriously decorated hotel accepts 1 dog per room at an extra charge of $10 per night. This reasonable fee includes a special place to sleep for your dog and a surprise gift basket. 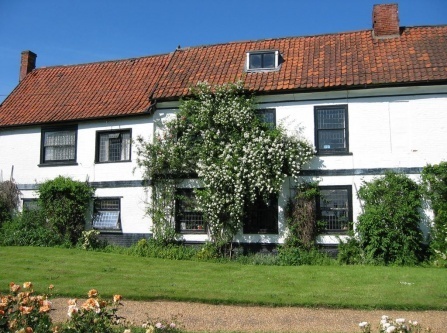 The location is ideal to explore the beautiful Norfolk coutryside and wildlife that is specifically famous among bird watchers, while the nearby coastal line invites to long walks by the beach. 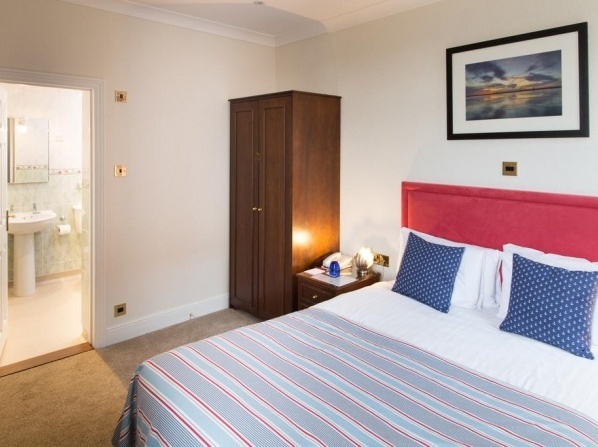 This dog-friendly seaside hotel features luxurious rooms and dining facilities while being ideally located at the northern Norfolk coast, in the middle of a picturesque green countryside. For a reasonable extra fee, you can bring as many dogs as you like and they'll be welcomed with a special place to sleep in your room and towels. Dogs don't have to remain on leashes all the time but should use only the designated areas. The Great Eastern is located very close to the Thedford Forest, Britain's largest lowland pine forest, offering over 19.000 ha space for walks, free run, play and exploration in Norfolk's unique nature and wildlife. 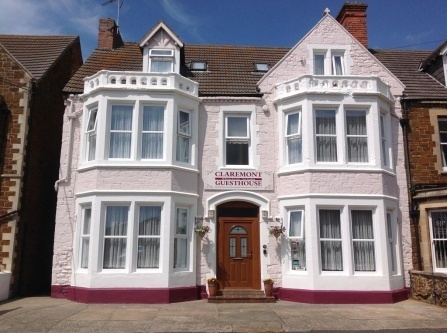 The hotel accepts up to 2 dogs per room for an additional fee of £10.00 per night. 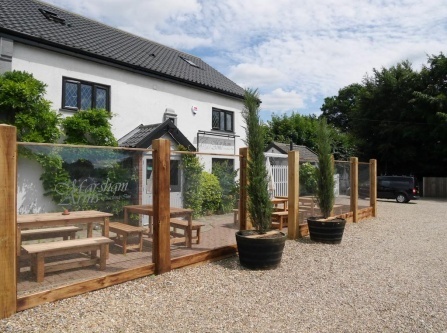 This traditional English inn is located in the heart of rural Norfolk. Dogs are accepted at an extra charge and upon previous notification. Mind that only clean, non-aggressive dogs without fleas are allowed and must only use the designated areas. If you and your dog are up for a complete change of scenery, then Norfolk is the place to be. Being one of the most popular dog-friendly holiday destinations in Great Britain, it features more than 600 hotels and holiday houses that welcome dogs and offer special dog services. 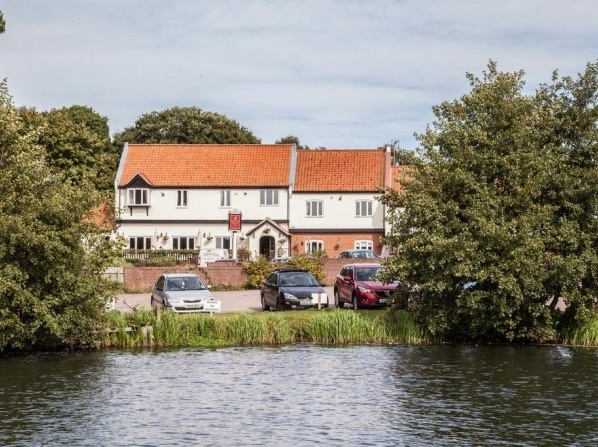 Most dog-friendly hotels in Norfolk can be found in Wroxham, located in the north-west at the River Blue. Notably, over 70% of all hotels are designated as dog-friendly. In total, with almost half of all holiday property being dog-friendly, Norfolk outreaches the national average dog-friendliness by far. The county is marked by unique natural beauty and wildlife, offering limitless opportunities to be active with your four-legged friend in the fresh air. The northern coast along the Norfolk Coastal Path is especially worth discovering. Being a nature conservatory, the over 72km coastline features spacious dog-friendly beaches, dunes, green farmland, rocky cliffs with spectacular sea views and a fantastic wildlife that is famous among bird watchers and animal lovers. Many dog-friendly hotels are located just at the feet of beautiful beaches and coastal walks, letting your dog run freely into nature right when stepping out of the door. You’ll also have the opportunity to explore mysterious middle-age ruins and historic sites and discover traditional English fishing and farmer villages, where time seems to stand still. Wherever its endless paths may take you, Norfolk will not stop surprising you and ensures a truly unforgettable time-out for both you and your dog. 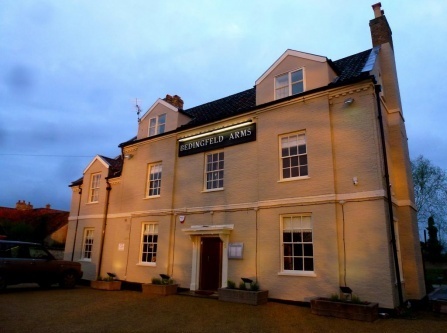 At Travelmyth, we have gathered the best dog-friendly hotels all over Norfolk to match exactly what you are looking for. For detailed information on the dog policy of each hotel, simply view the descriptions in your search results. 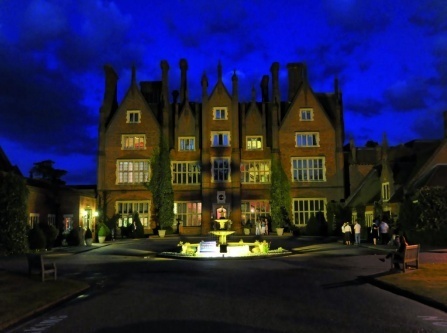 View all hotels in Norfolk.